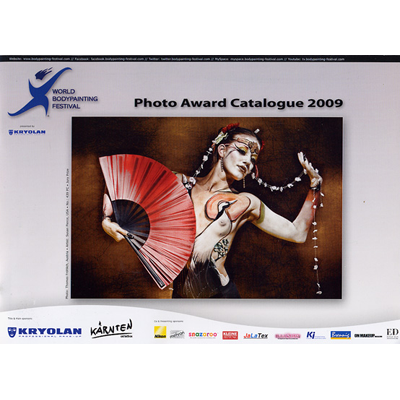 World Bodypainting Festival Fotokatalog 2005. 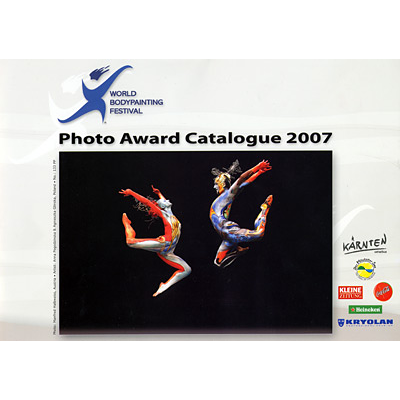 World Bodypainting Festival Fotokatalog 2006. 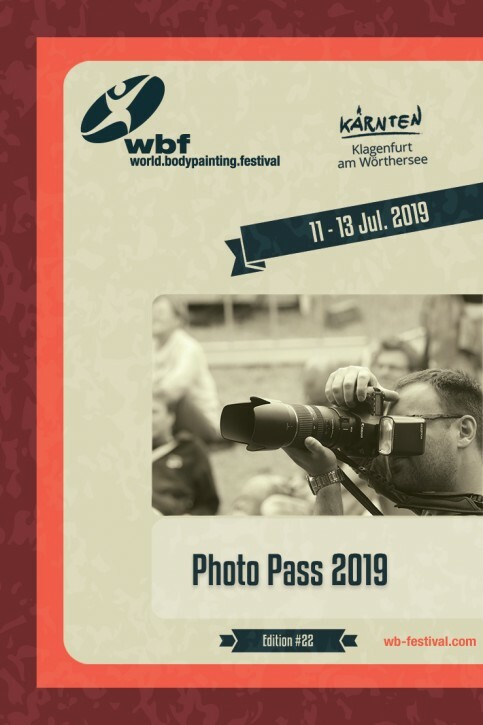 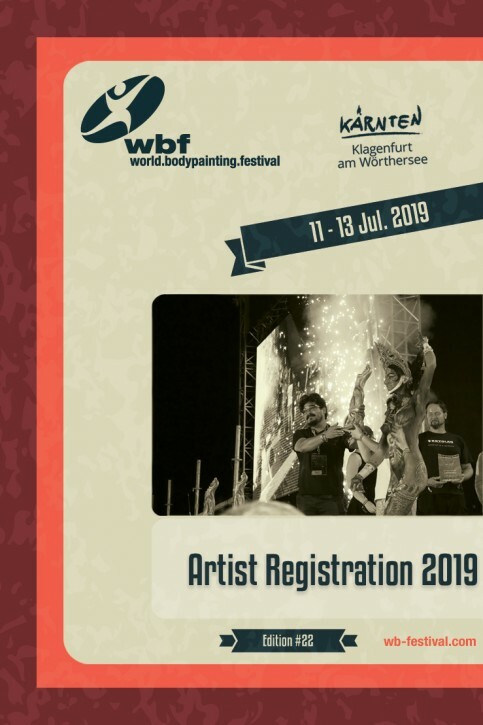 World Bodypainting Festival Fotokatalog 2009. 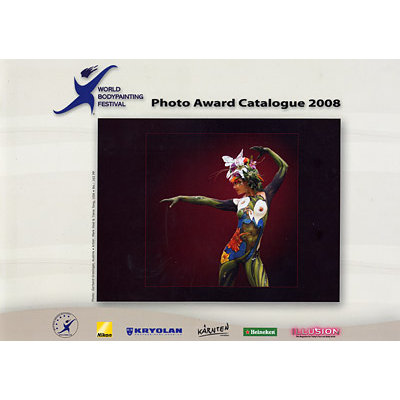 World Bodypainting Festival Fotokatalog 2007. 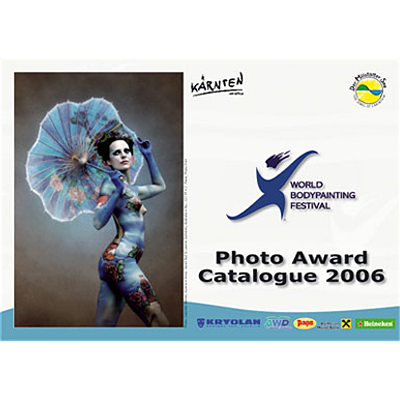 World Bodypainting Festival Fotokatalog 2008. 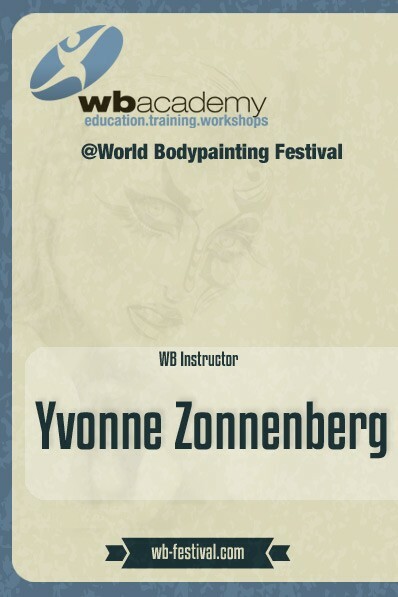 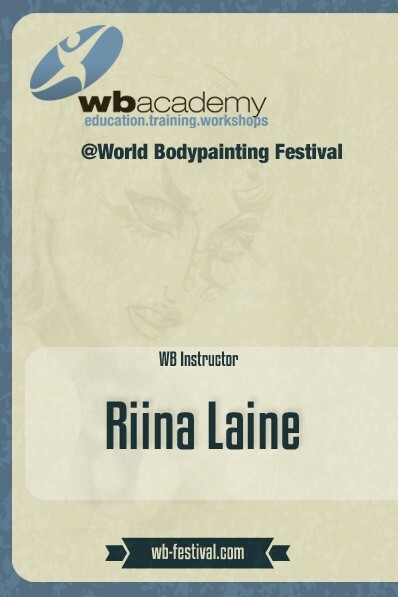 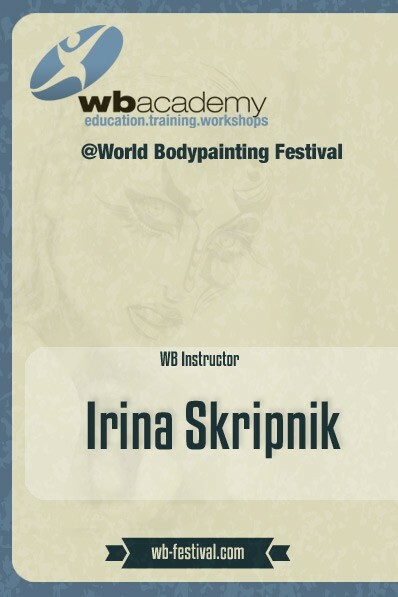 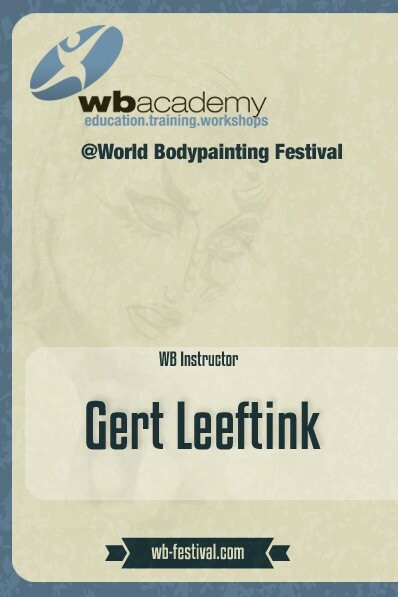 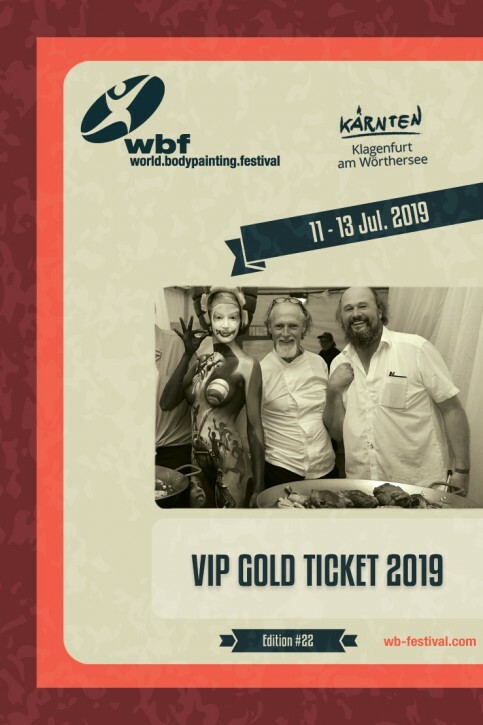 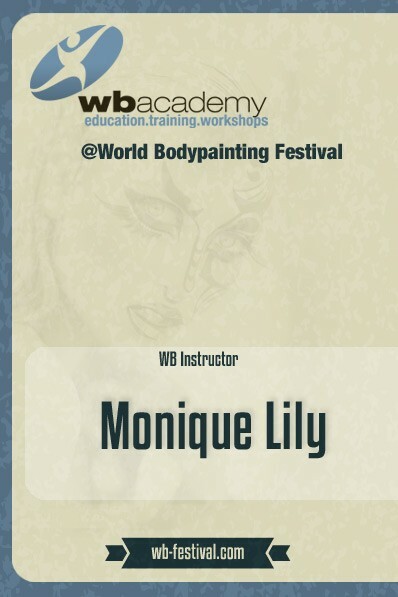 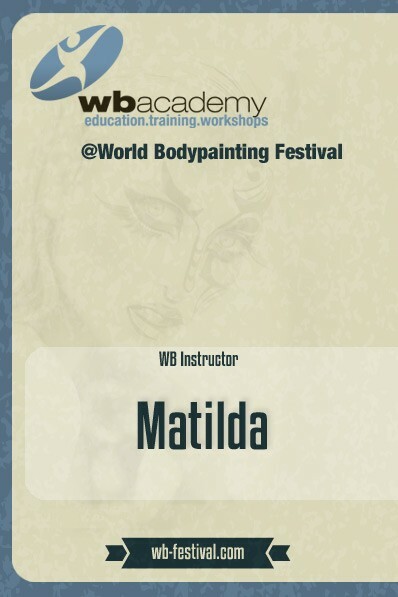 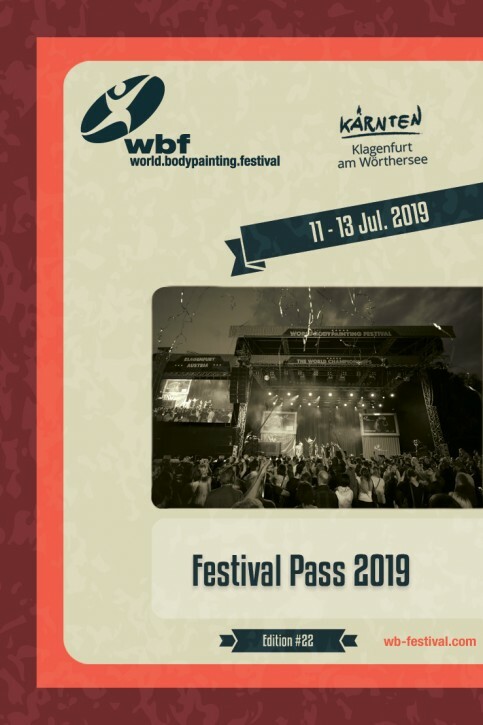 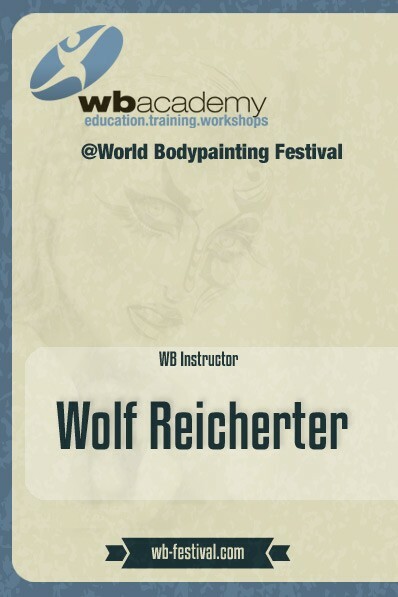 Offizielle World Bodypainting Festival DVD 2008.